Tedashii recently sat down with Lecrae and several other artists and influencers for a round table discussion about the perseverance theme of his new album Never Fold. In the video, the group shares their personal painful experiences and how they were each able to persevere through them. You can see it below. 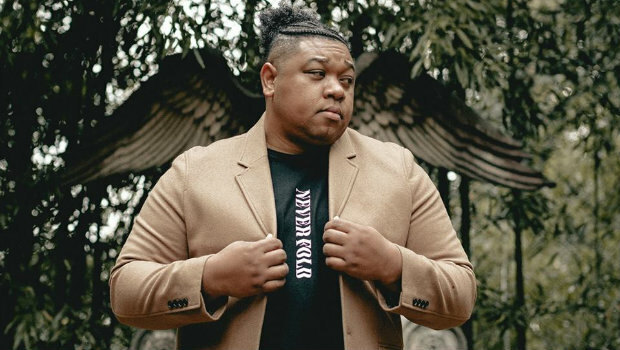 Tedashii’s Never Fold was finally released last month after rumors of a new record had circulated for over a year. You can grab it for yourself right here. He also dropped a new music video for his song “God Flex” that features RadioU Fusion artist Trip Lee. You can find the video on the Reach Records YouTube channel.